I Can’t Believe What I Watch Anymore! 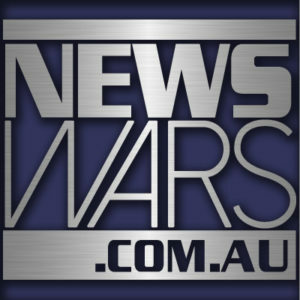 This is NewsWars, Christian reporting on World News by Independent Contributors & Prophetic Watcher Steve Cioccolanti. Liberty is on the rise! We are winning both the cultural war and spiritual battle by: A) upholding our God-given Rights to Christ, Life, Liberty, Family, Private Property; and B) promoting God’s Blueprint for Nations, Good Government, Equal Justice, Biblical Economics, Traditional Culture. Recommended Tools of Truth, books, videos at: Discover Bookshop. Do you have news or commentaries to contribute? Email report@54.252.176.11. By submitting your story, you 1) affirm you are not violating copyrighted content, 2) grant us full permission to use, edit and publish it at our discretion.